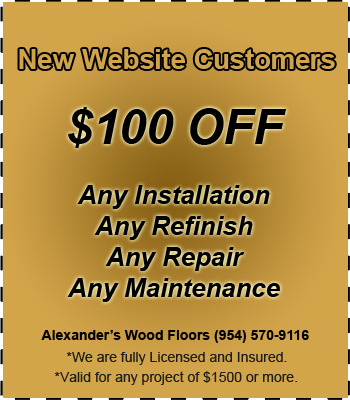 Alexander's Wood Floors is located in Coral Springs and has proudly served the entire region of South Florida since 1999. 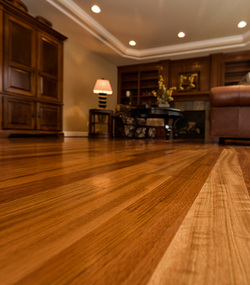 Our company is family owned and operated, with a constant focus on friendly customer service, quality workmanship, and complete customer satisfaction. 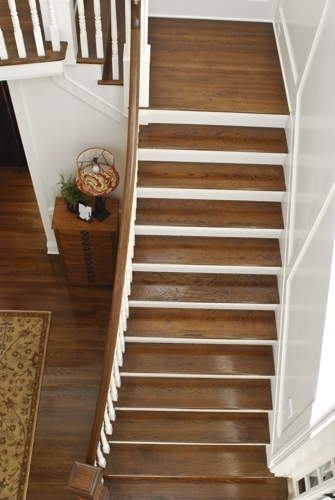 We begin with the highest quality materials and the top rated equipment in the industry, and we complete your project with a team of skilled technicians that pride themselves on the highest level of craftsmanship. 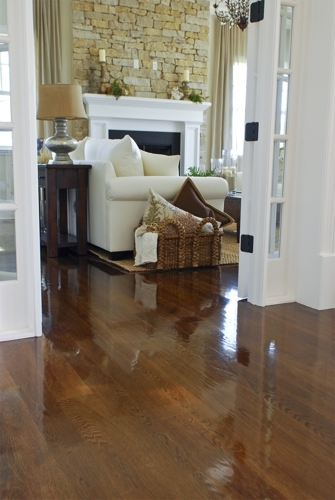 The result is the most beautiful and highest quality hardwood floor possible. 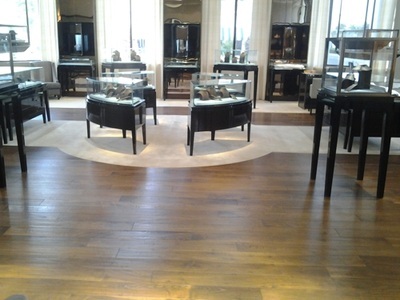 Whether you would like a smooth finish, distressed flooring, light wood, dark wood, cherry colored, or any other preference, we have a huge selection of wood flooring options to choose from. We also have waterproof wood florring options including waterproof laminate floring. 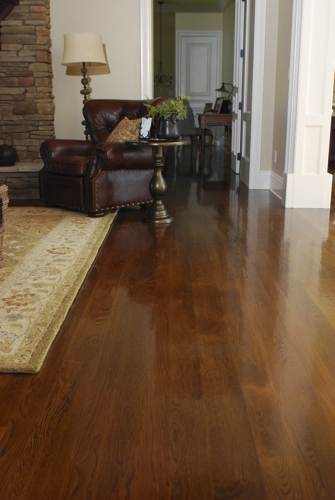 With the guidance of our knowledgeable and experienced staff, you are going to love the warmth and beauty of your new hardwoods! Please make yourself at home and view all of the services we have to offer. Alexander's Wood Floors is well known with an excellent reputation throughout Palm Beach, Broward, and Dade counties for our expert hardwood floor installation, wood floor refinishing, wood floor repairs, and wood floor maintenance. 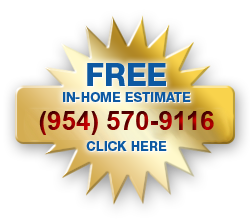 ​Coral Springs, Parkland, Coconut Creek, Deerfield Beach, Pompano Beach, Davie, Weston, Boca Raton, Delray Beach. 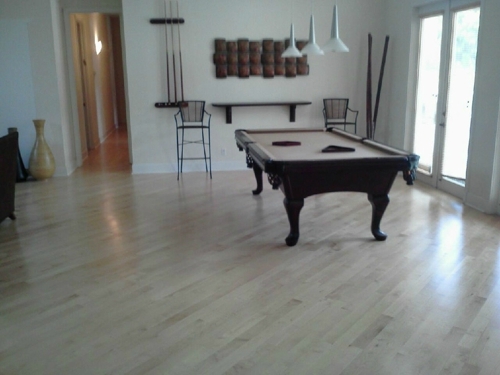 We also serve surrounding cities.